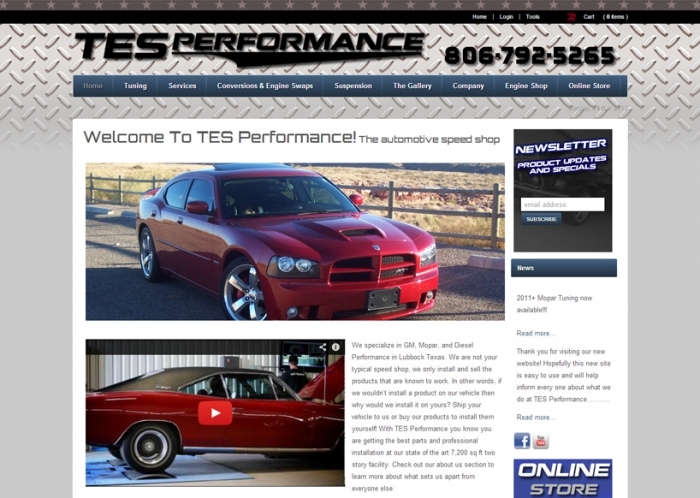 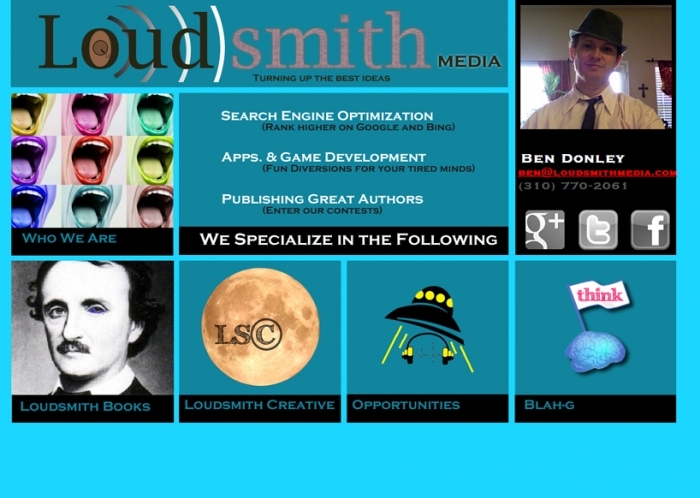 A professional new responsive website. 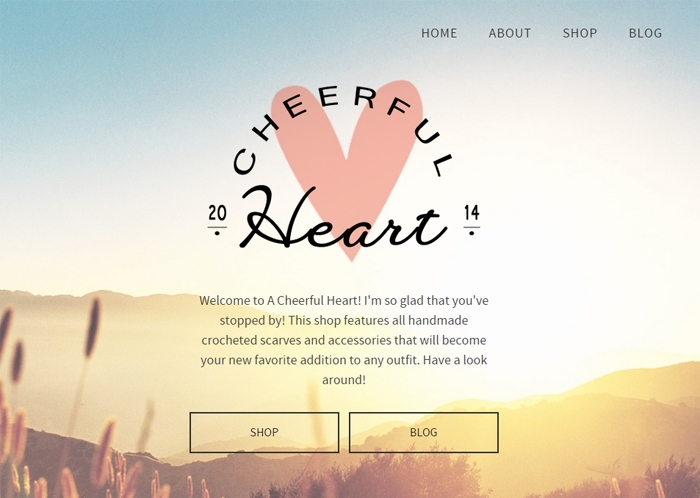 A fun new updated look to a great online shop. 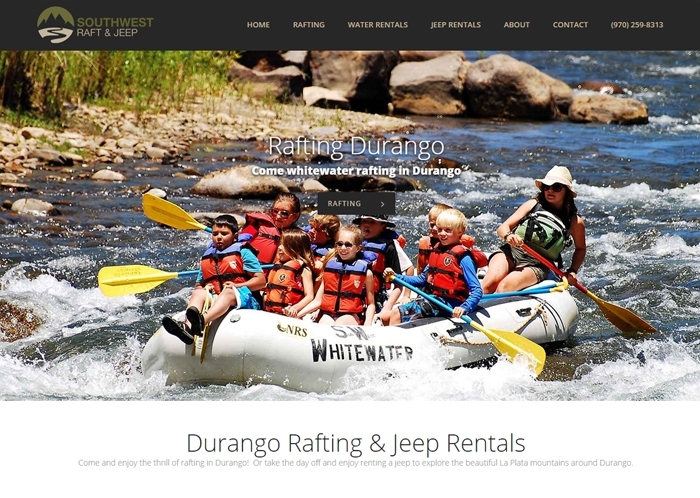 Southwest Raft and Jeep are an amazing rafting company in Durango, CO.
Let us design you a site like this that will sell your products online! 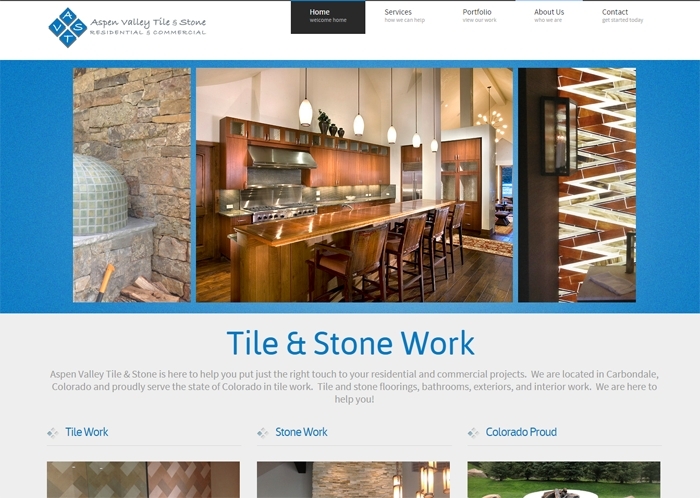 A clean and simple website design with pops of color was perfect for this growing business. 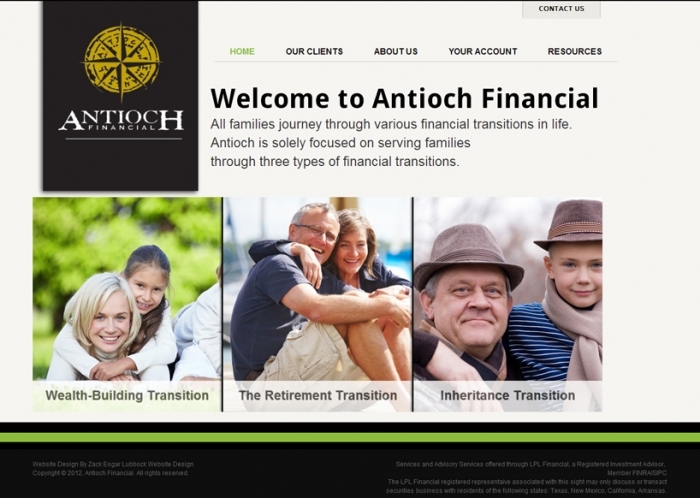 This athletic site is appealing to the eye and easy to navigate. 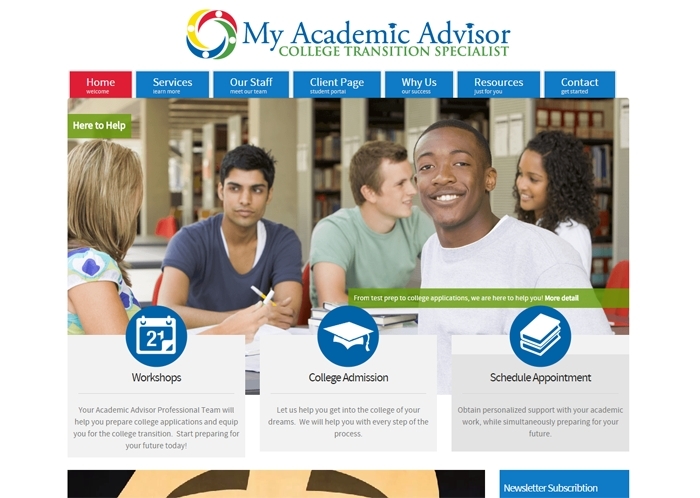 A crisp, colorful design was perfect for this academic website. 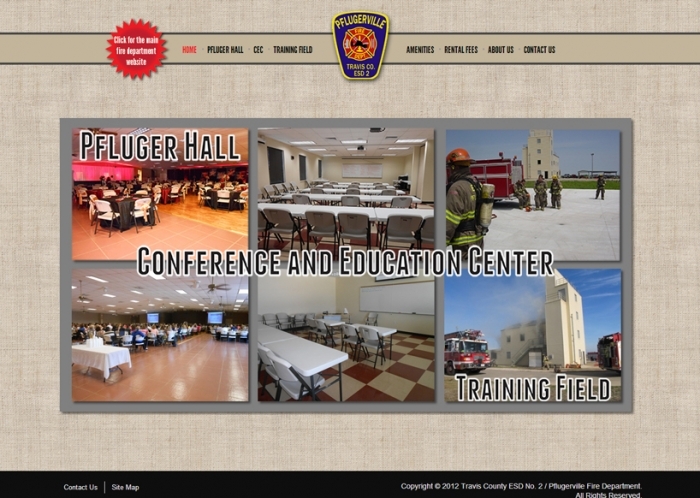 Our websites are easy to edit and maintain by your staff! 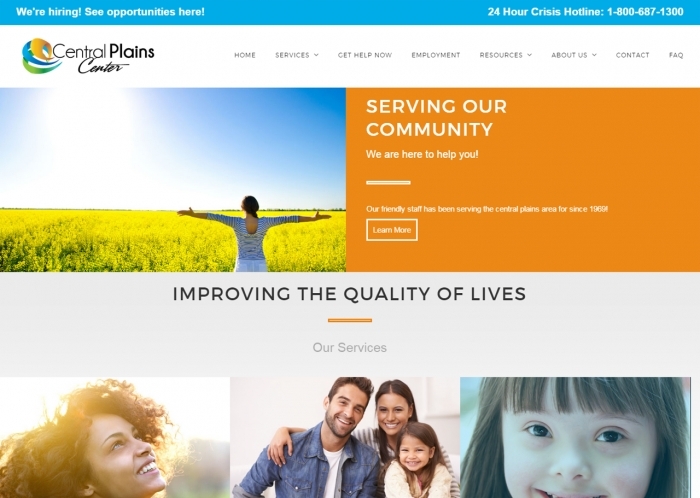 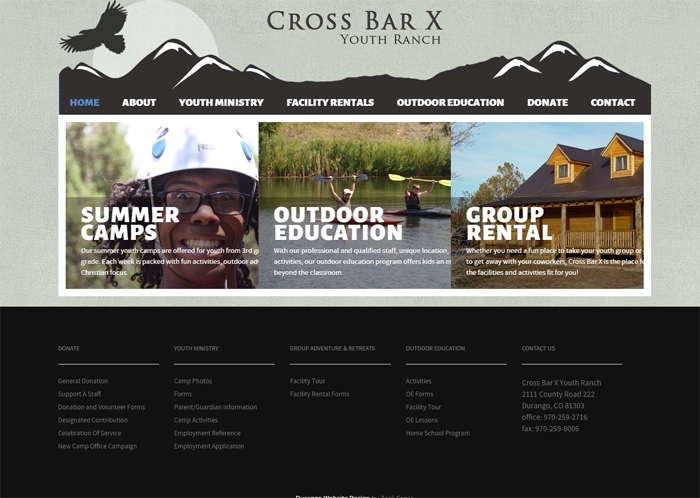 We love developing websites for non-profits that help them further their cause! 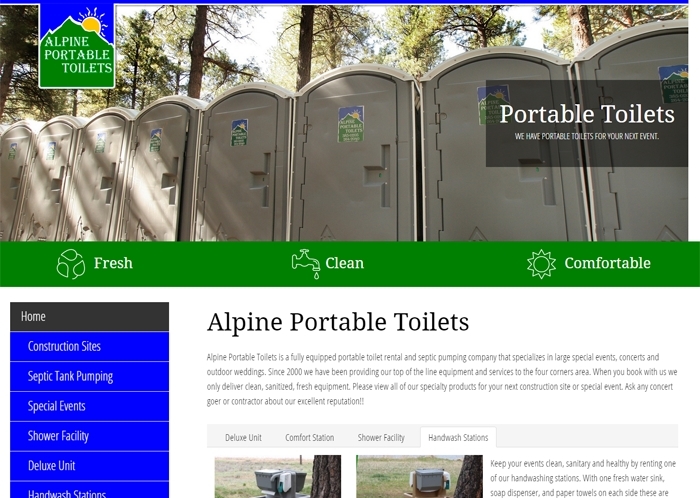 This website clearly and effectively conveys a the business mission. 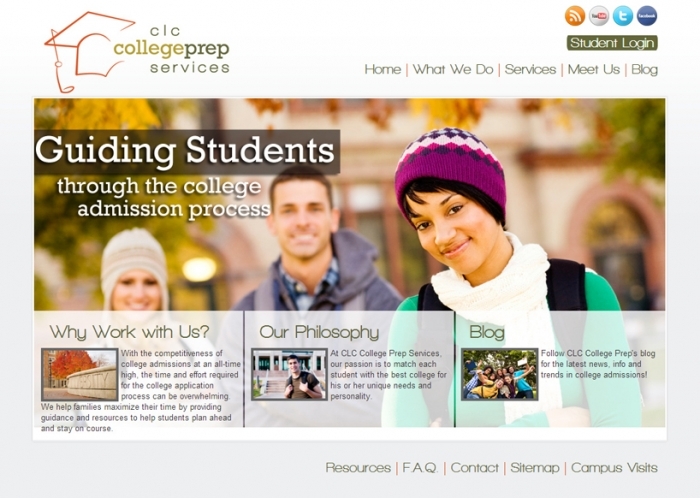 This website is a full blown out attractive website! 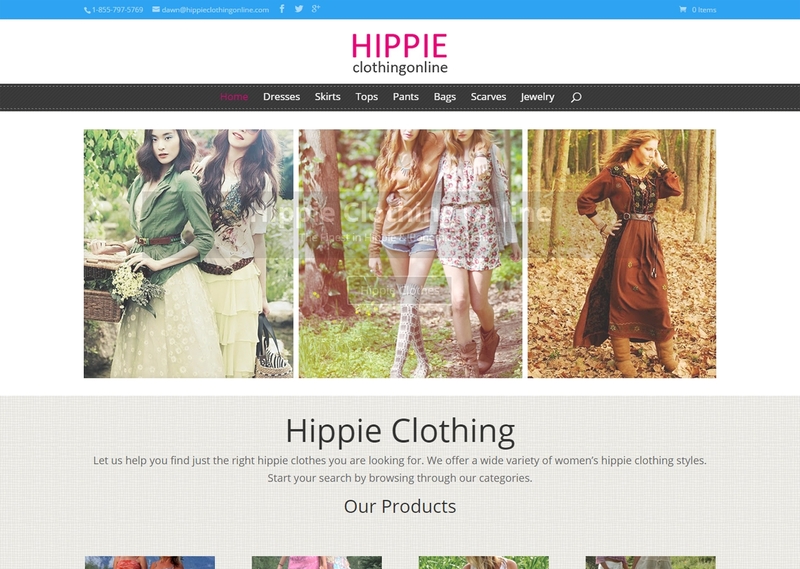 Let us design you a site like this that will sale your products online! 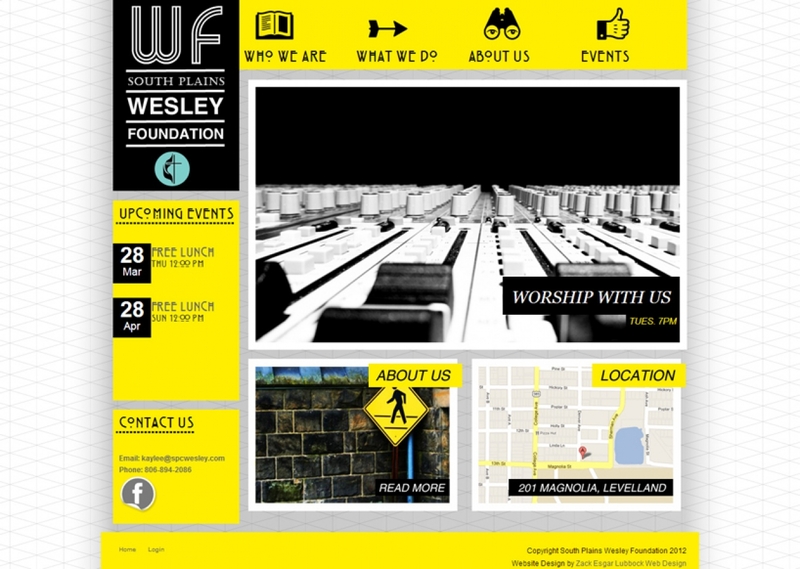 Check out this edgy and eye catching/popping website. 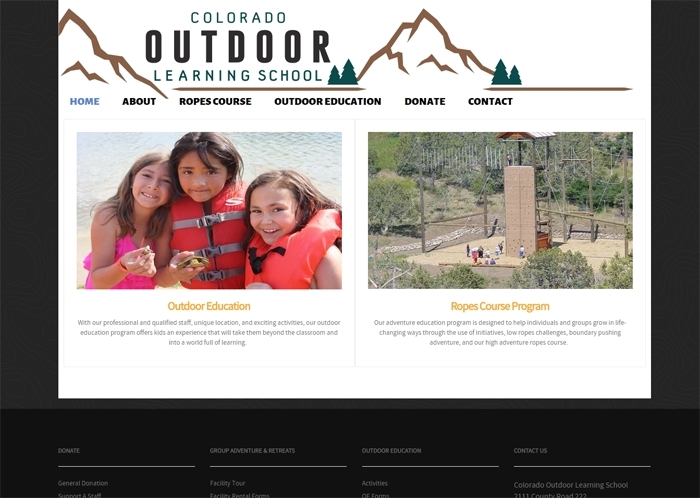 I had so much fun designing the unique feel of this website. 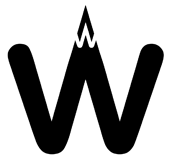 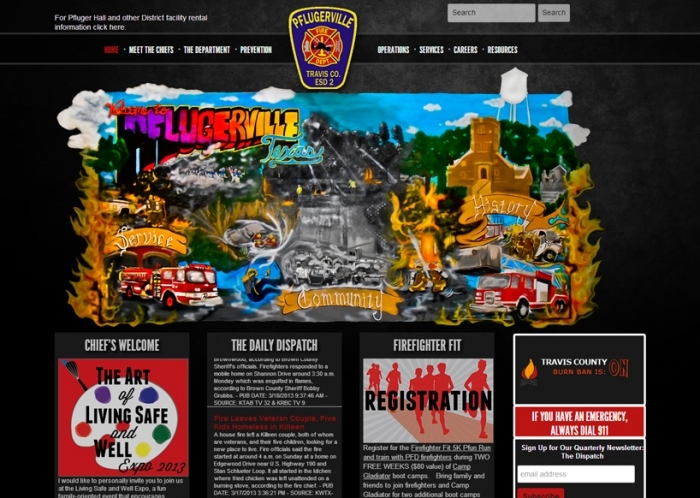 Take a look at this great website that informs the public of community amenities. 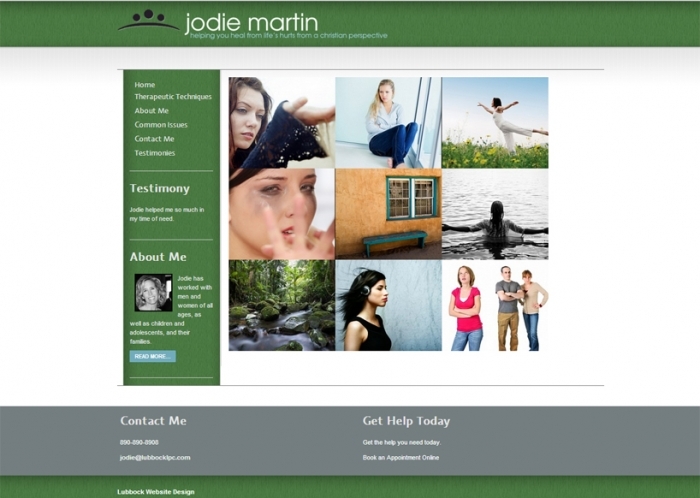 Beautiful and simple websites that will show off your business. 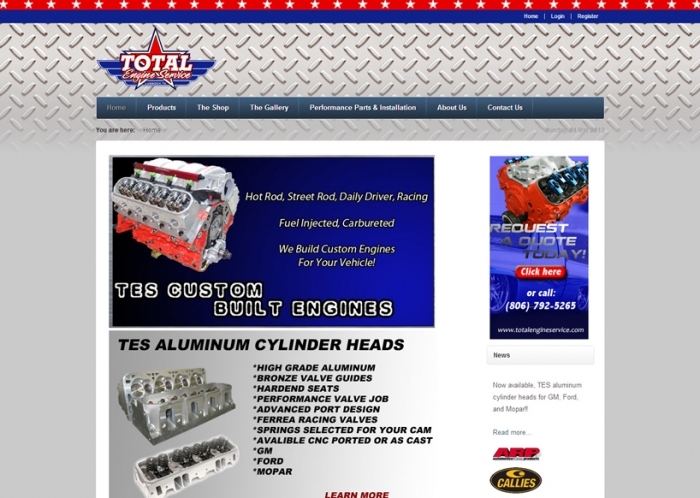 All our websites are custom designed in partnership with your design ideas! 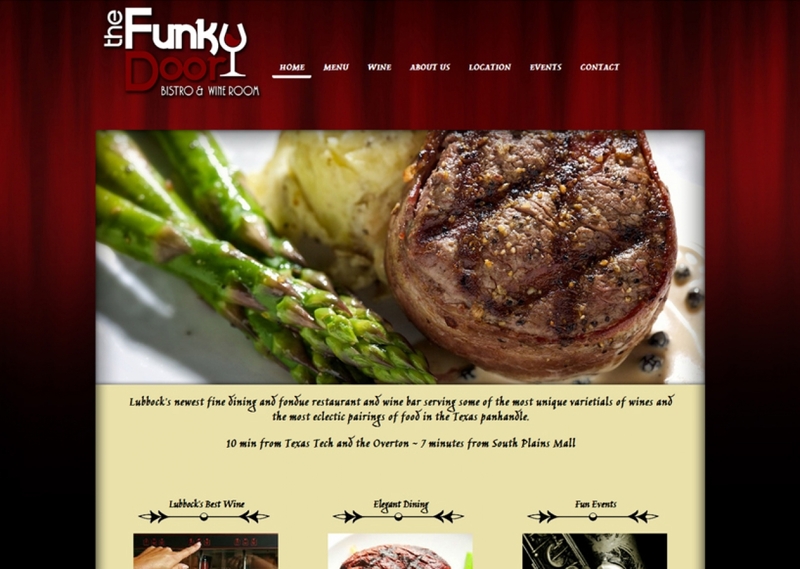 Fun and elegant website is the tag line of this fine restaurant website design. 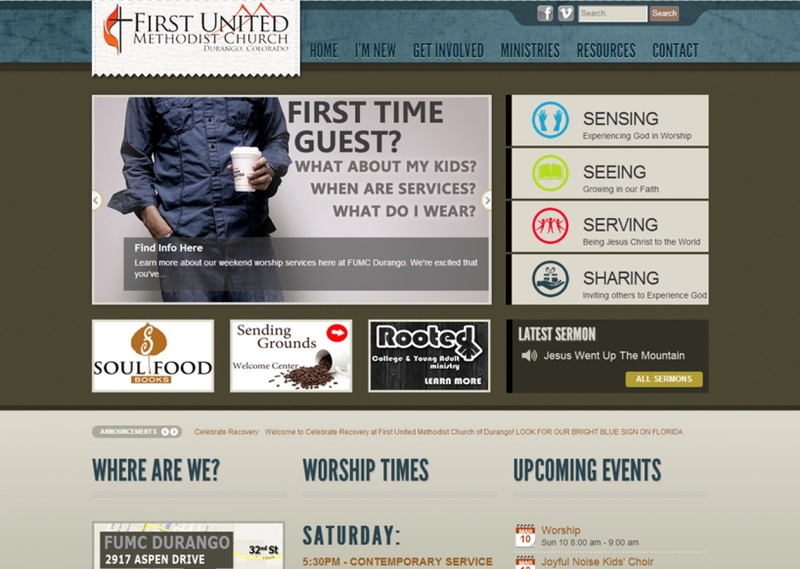 Church websites that are affordable, functional, and easy to update. 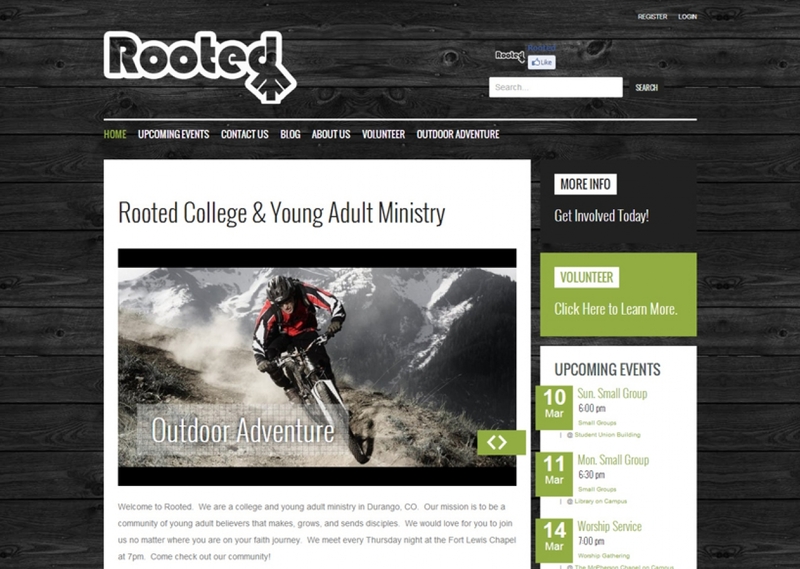 A fun and easy to use website for Rooted college ministry.